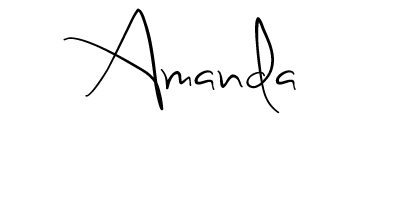 Little Crow has been accepted to 2 professional print companies! Up until now I’ve been able to provide prints, but only the “basics” such as 4×5, 5×7 and 8×10. Soon I will be able to offer everything from wallets to canvases! Just a few more tweaks to perfect my print packages and I’ll roll them out! 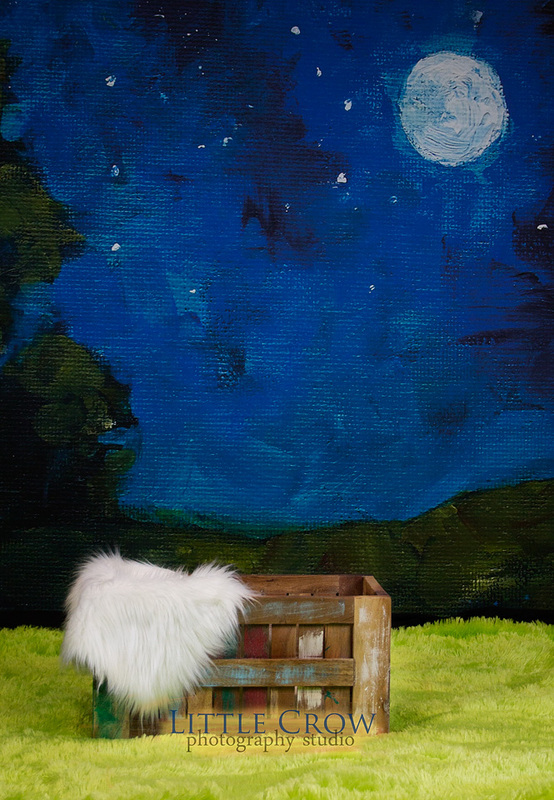 New backdrops, new props, new furry little blankets, new outfits. So much NEW! You can now find all the session information by clicking the “Session Information” tab at the top of the home page. And as always feel free to contact me with any questions you may have. As for the new, new, new! Two new backdrops installed, one more waiting to be installed. Because I’m short, and need assistance. These things are TALL! Can’t wait to try these out! All I need now are some volunteers! As always, I hope this post finds you on the best day of your life, which is hopefully every day! So pleased to add a new setup to my little studio. A hot air balloon! [Not a real one obviously, haha] I’m just in love with this new setup. My little Noah, who’s not so little anymore [so sad!] was kind enough to help me test it out. I love the results! To celebrate my new studio space I’m passing some savings on to my wonderful clients. 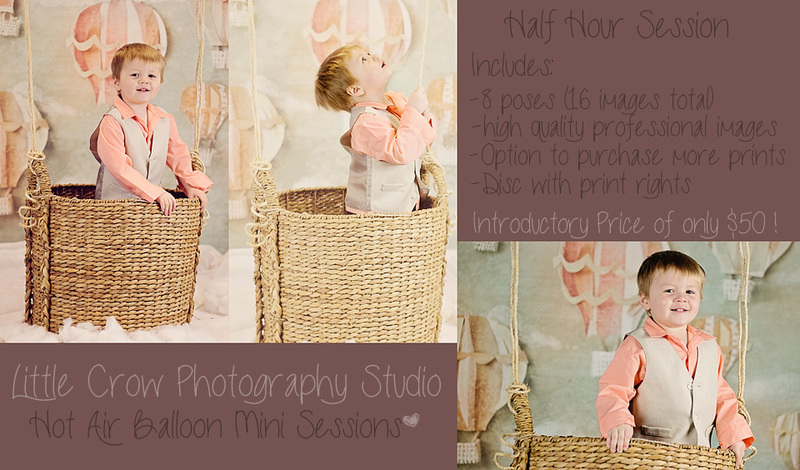 On May 10th I will offer Hot Air Balloon Mini Sessions for only $50! 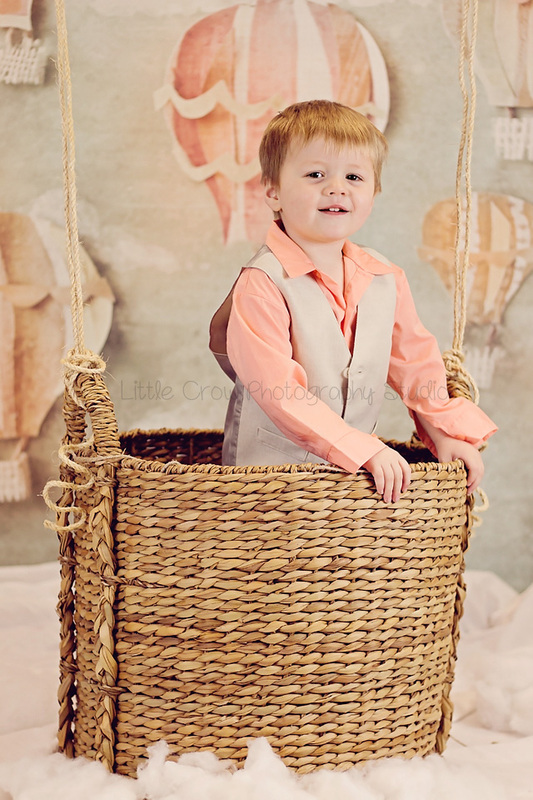 Mini Sessions are typically $75.00, so this is a $25.00 Savings! One day only, there will be other sessions in the future possibly, but these will be at the regular rate. Click the image below for more details. Hope to see you there! 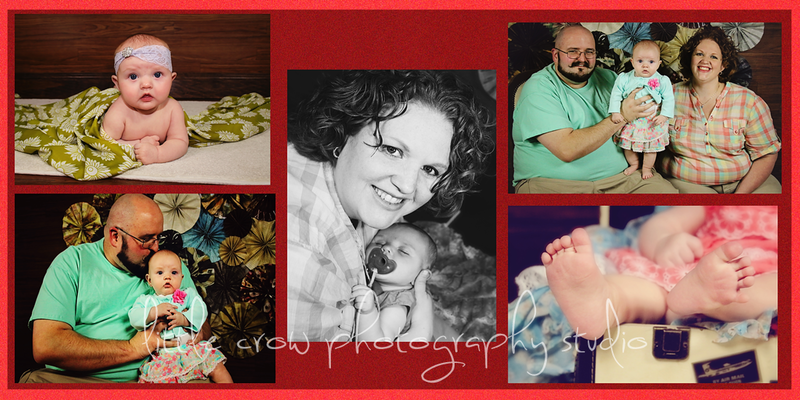 Contact me via email at: littlecrowphotostudio@gmail.com or via the facebook page! I’ve known the Mullins family, well, since before they WERE the Mullins family. I’ve had the privilege of being chosen to capture their Maternity Images, as well as their sweet baby Freya’s newborn images. They were my first official “in studio” customers. Here’s a brief sneak peek of the gallery I just posted for Momma today! Thank you for always coming back to me to capture your sweet memories with your wonderful little family! I look forward to more sessions! Thank you for visiting the blog. Stay in touch with us for deals, promotions, and session dates. Your galleries will post here as well! We welcome comments and please feel free to look around! We’re still growing, so there’s not much to see right now, but you can help to change that by booking a session! 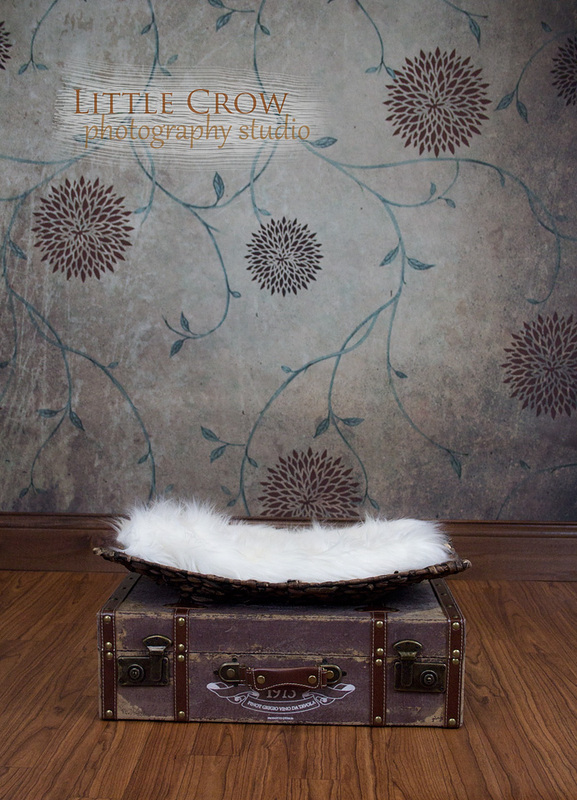 Email us at littlecrowphotostudio@gmail.com for information and make sure to like us on facebook! We look forward to sharing our journey with you as we continue to offer affordable, unique, professional photography to the Tazewell County and wider area! Something fun is just around the bend….